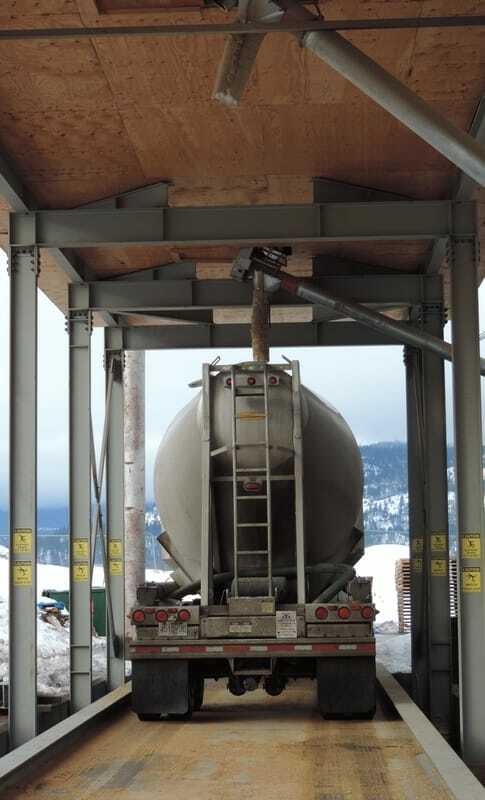 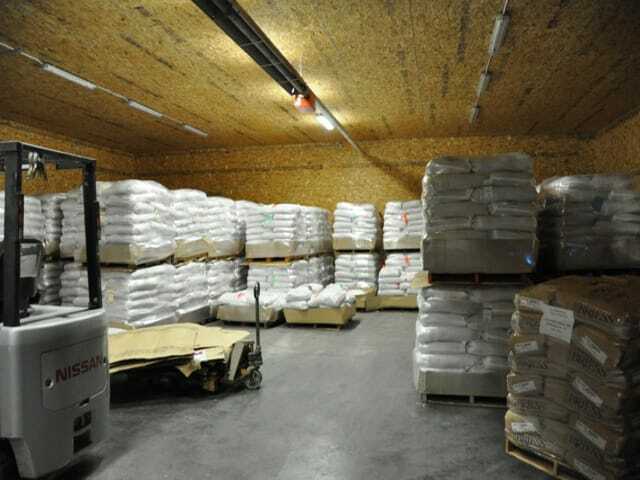 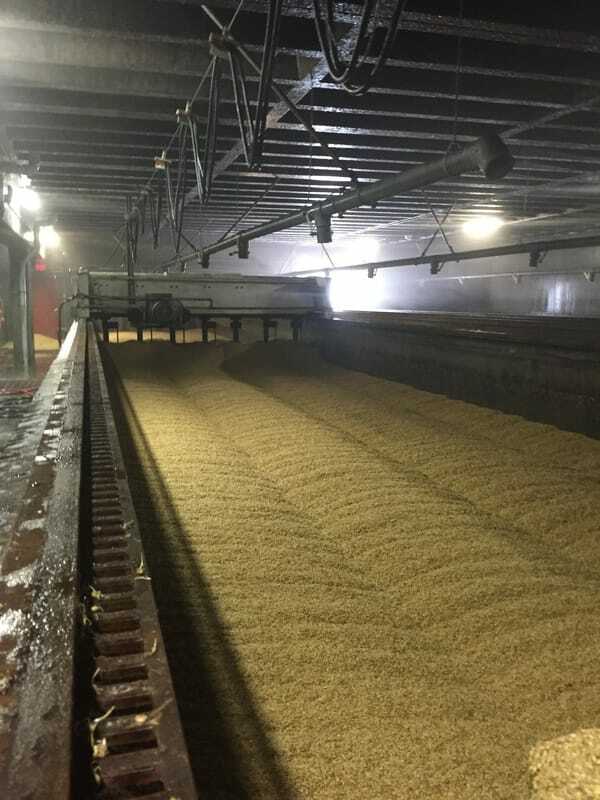 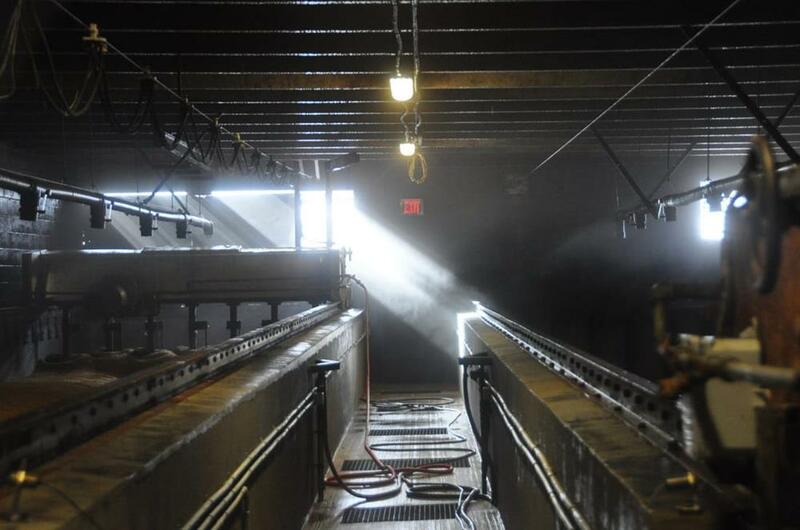 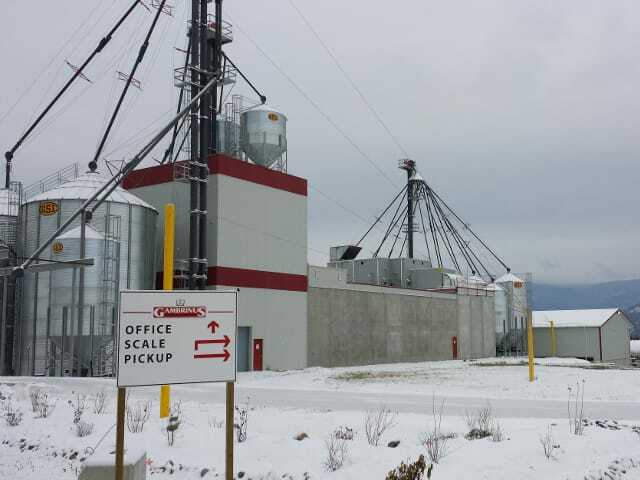 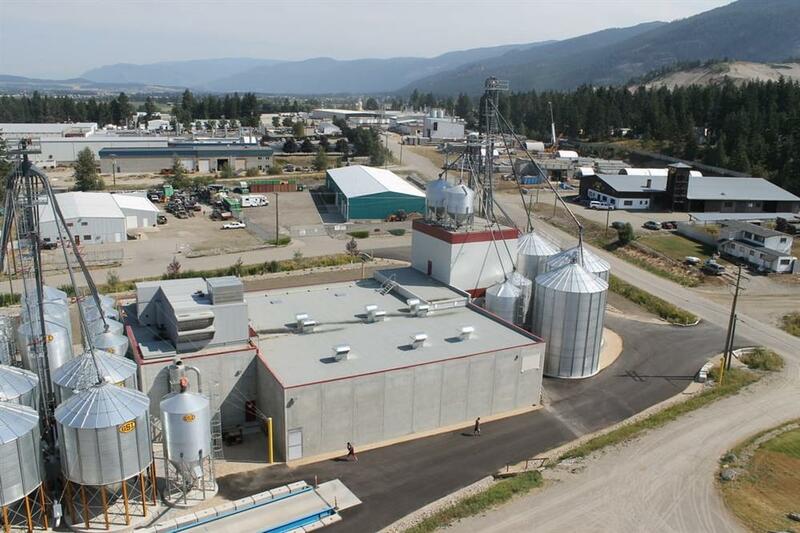 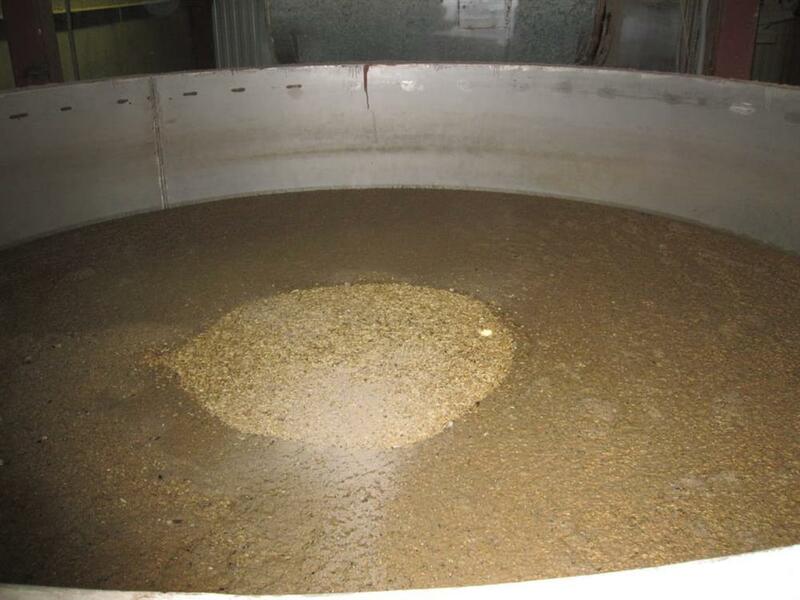 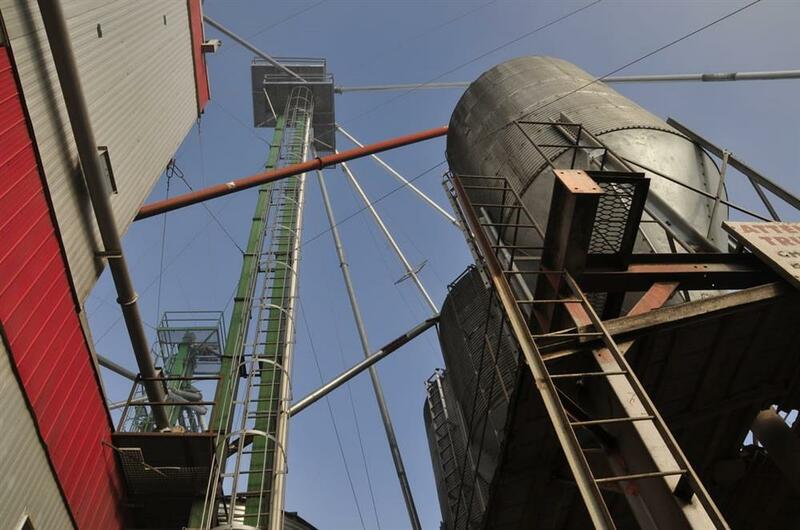 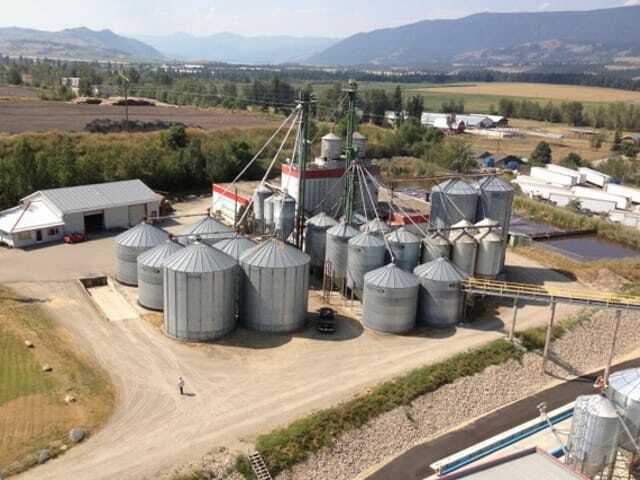 Gambrinus Malting Corporation has been rooted in the Okanagan Valley of British Columbia, Canada since 1992. 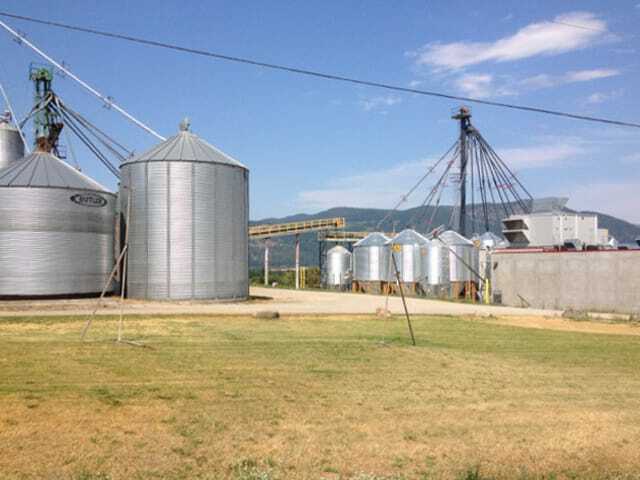 Our facilities are situated in the north Okanagan Valley between Okanagan Lake and the Monashee Range, and the beauty and purity of our home is reflected in our products. 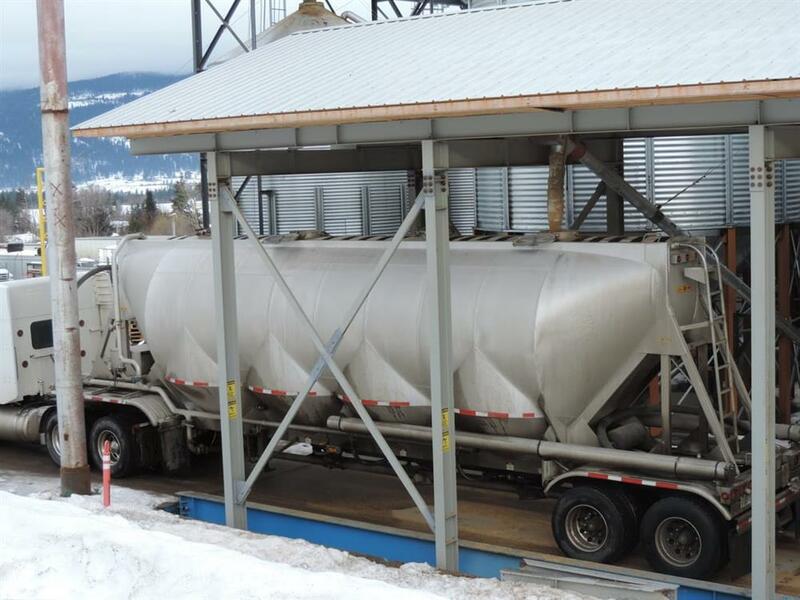 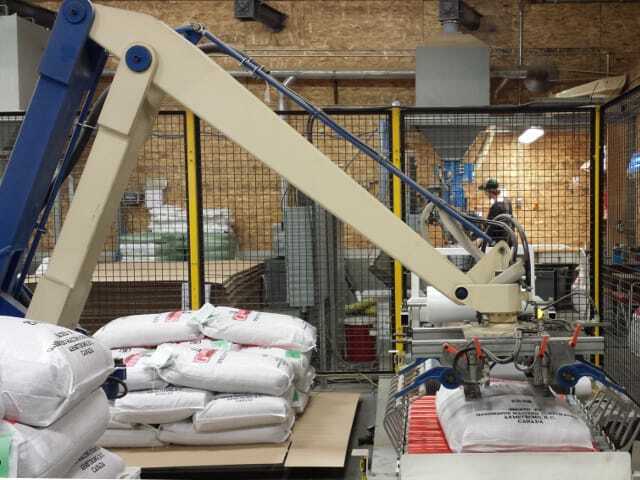 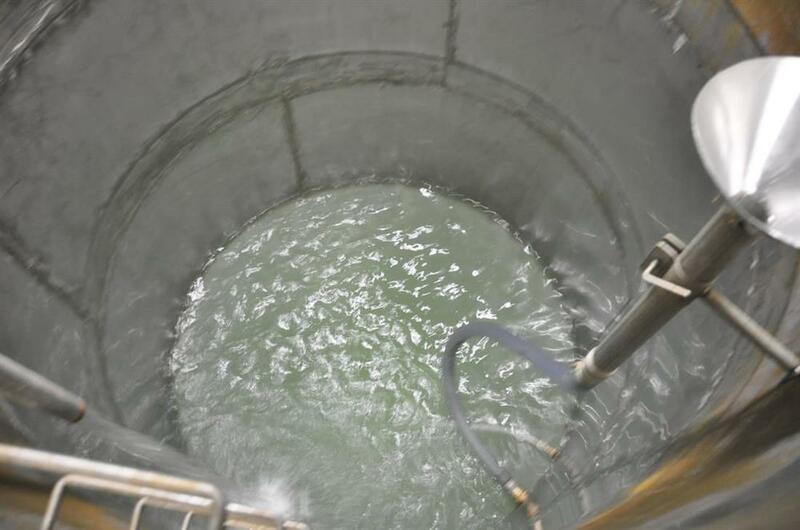 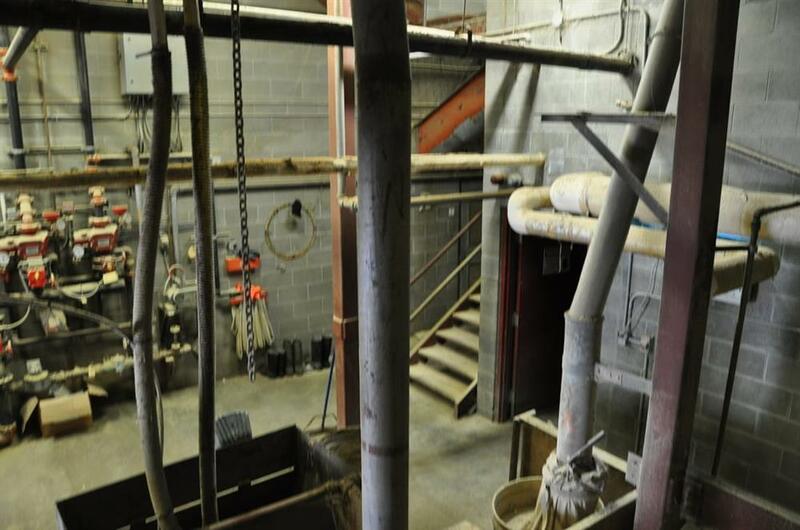 The original equipment for our malthouses came from Germany and was assembled on site in Armstrong, BC. 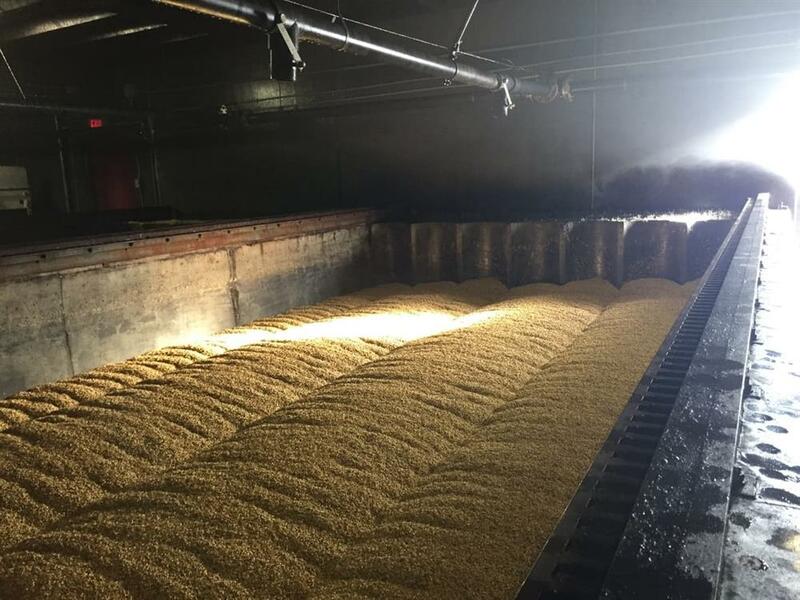 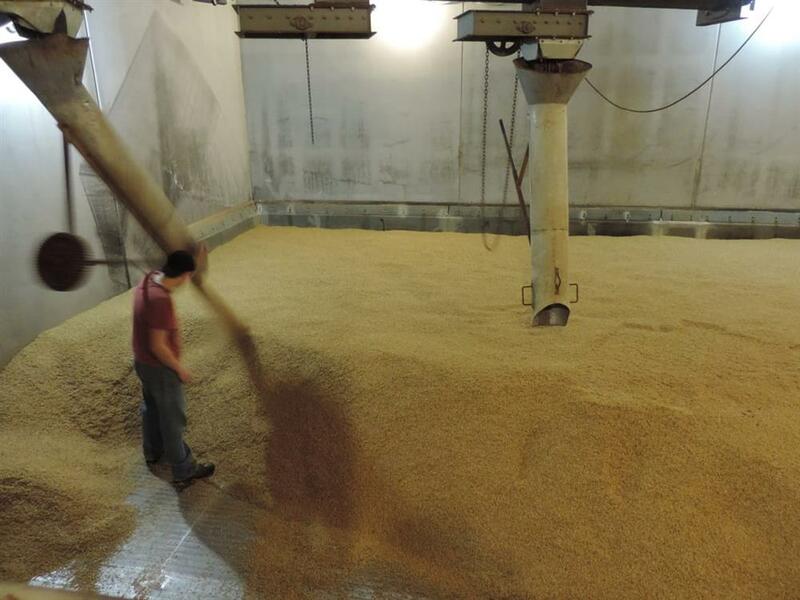 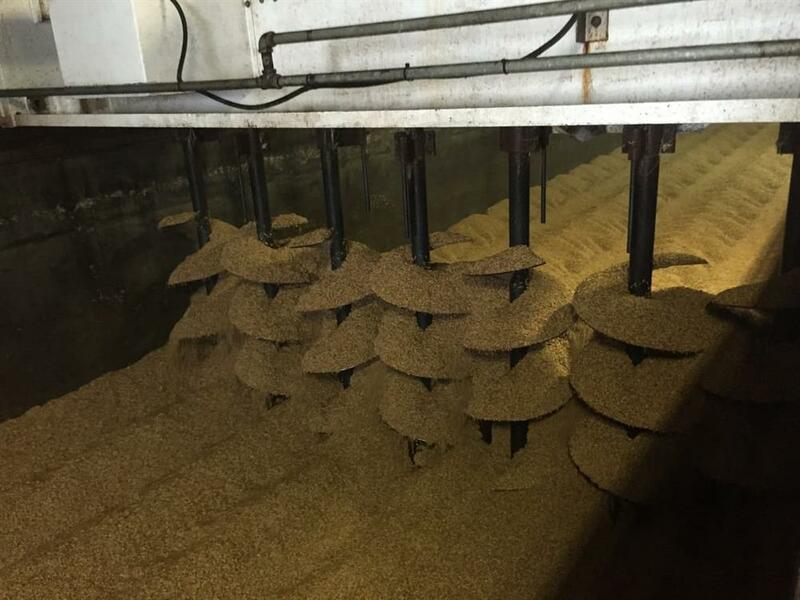 Since then our production capacity has increased, but we continue to malt in small batches to meet the requirements of artisanal brewers in the US and Canada, as well as throughout the world.